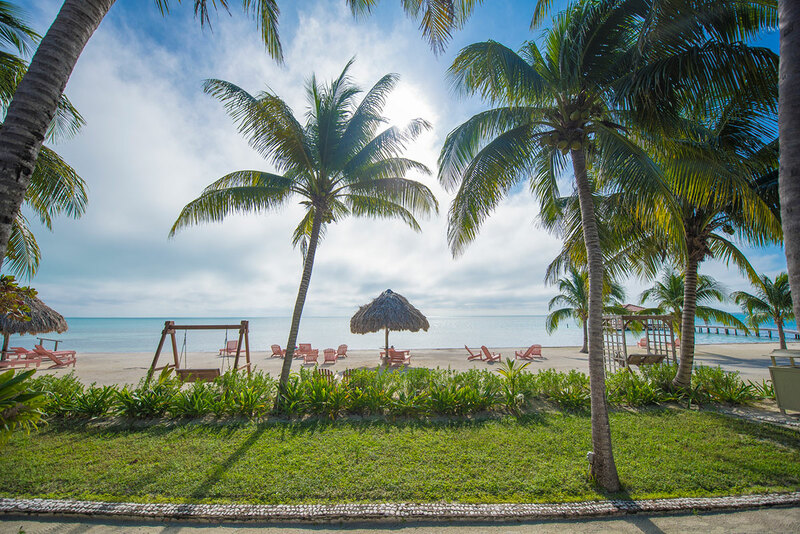 Belize is a largely rural country with vast landscapes of pristine nature, including rainforests, jungles, savannahs, wetlands, mountains, and beautiful beaches. Belize also has hundreds of offshore islands in the Caribbean along the world’s second-largest coral reef system. And because Belize measures just 70 miles wide by 120 miles long, it’s incredibly easy to explore all of this magnificent territory for less money than you might think. The nation of Belize is still something of a travel “secret,” but that’s changing as more and more people discover this alluring country where monkeys and jaguars far outnumber cars and skyscrapers. There are more than 600 bird species in Belize, and the country is home to a wide variety of exotic plants and animals. Best of all, English is the official language of Belize, making it really easy to talk to the friendly locals. Belize also has a modern infrastructure system with paved highways connecting all major points in the country and over a dozen daily domestic flights that make getting to anywhere (including the islands) easy and affordable. The lush nature in Belize makes it easy to enjoy many exciting activities like hiking through the jungle, boat trips along the well-named Monkey River, bird watching, zip lining, visiting an ancient Maya city, and cave tubing. Cave tubing is a must-do activity in Belize and involves using inner tubes or kayaks to explore vast cave systems with rivers running through them. Other options include visiting the Belize Zoo and Tropical Education Center, rappelling, horseback riding. And for the truly intrepid, there’s no better way to explore the jungle than on a nighttime trek as more than 80 percent of all the animals in the jungle are nocturnal in nature. There are plenty of things to do on the sea as well. Belize is world-renowned for its scuba diving and snorkeling sites such as the famous Belize Blue Hole. Other popular activities on the reef include swimming, sea kayaking, fishing, sailing, and windsurfing. And there are few finer pleasures in life than enjoying a beach barbecue of fresh-caught seafood on a Caribbean island! 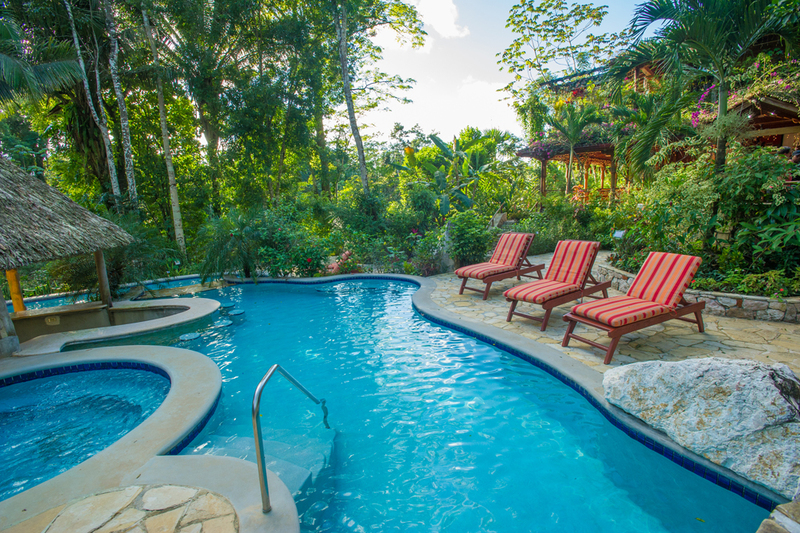 If you’d like to experience the best that the Belizean jungle and sea have to offer, be sure to book your travels with Caves Branch Jungle Lodge. Located in the heart of the pristine rainforest, Caves Branch has many vacation packages that include jungle adventures as well as exciting activities on the sea.